Bonch-Osmolovsky, Gleb (Bonč-Osmolovskij), b 3 November 1890 in Blon, Belarus, d 1 November 1943 in Kazan, Russia. Russian archeologist who worked in Leningrad. 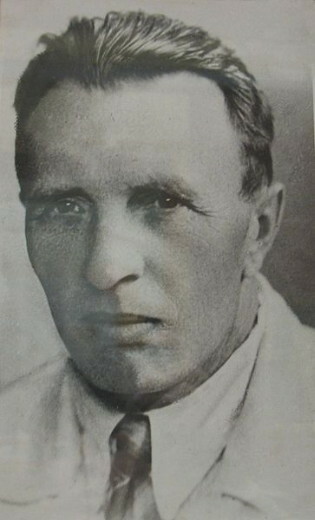 He did research on the excavated Paleolithic settlement of Kiik-Koba in the Crimea in 1924–5 and wrote a three-volume work, Paleolit Kryma (The Paleolithic Period in the Crimea, 1940–54) and in numerous articles.